An incandescent mélange of forest fruits and berries, blackcurrant and licorice, this opulent variety feels irresistibly supple on the palate. Her thrilling flavors radiate with lure to the shimmering pool of inspiration. 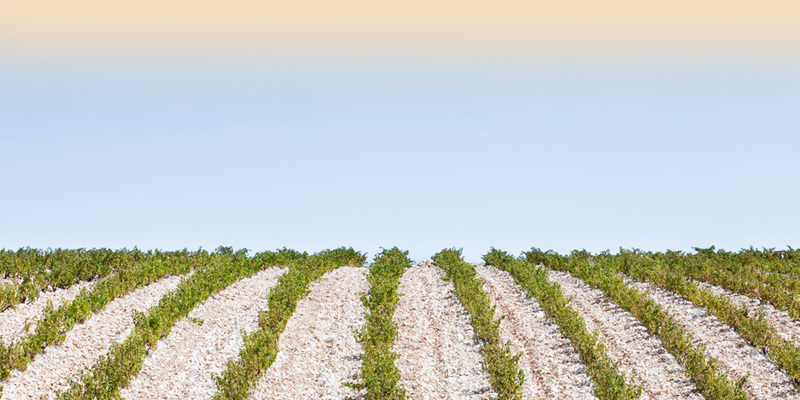 The extraordinary union of a crisp, gracefully aromatic body and balanced, yet extravagant taste make for a wine that never ceases to impress. 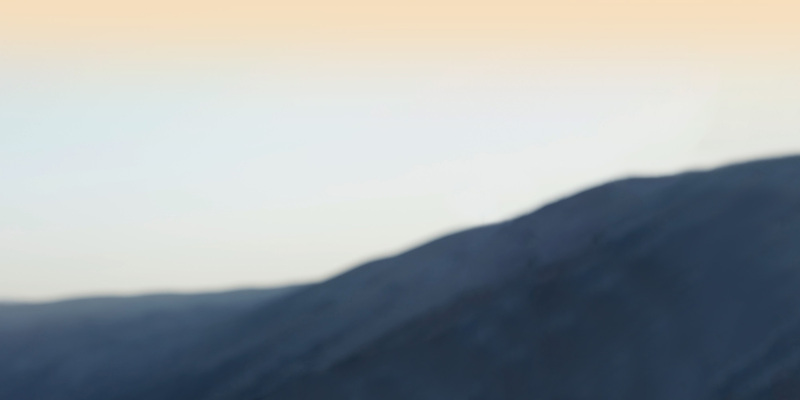 Wild and restless, her playful vigor plucks a creative spirit from the most luminous constellations in the sky. With its luscious freshness, floral overtones and fruity essence, this balanced variety sparkles with a glow of refinement. She enchants those with the courage to challenge convention, and draws their talent out to play with visionary passion. 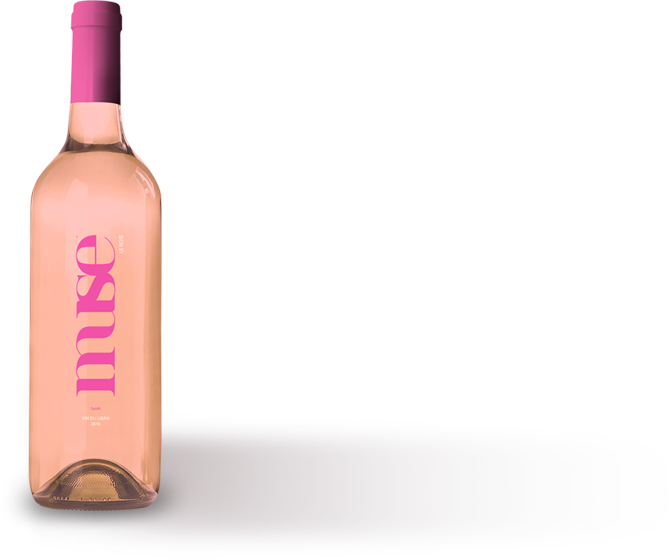 Muse is a wine born to inspire, captivate and compel. A work of true vinicultural art carefully crafted with exquisite handpicked grapes from the vineyards of Aynata, nestled in the picturesque lands of Lebanon’s fertile north. 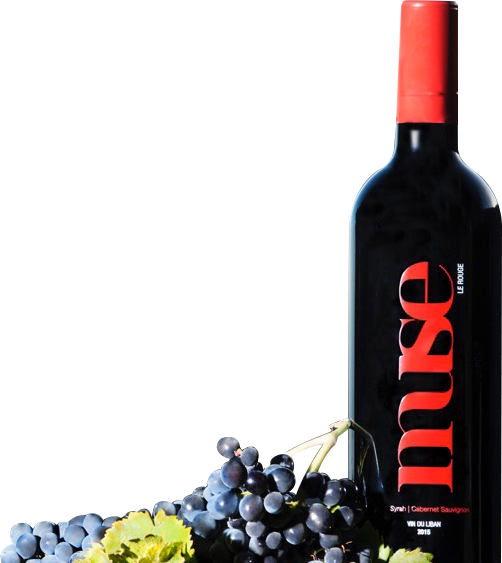 Muse was conceived by none other than France’s Michel Rolland, one of the world’s most revered winemakers and award-winning consultants, with a palate renowned for its penchant for inimitable, 100-point wines. 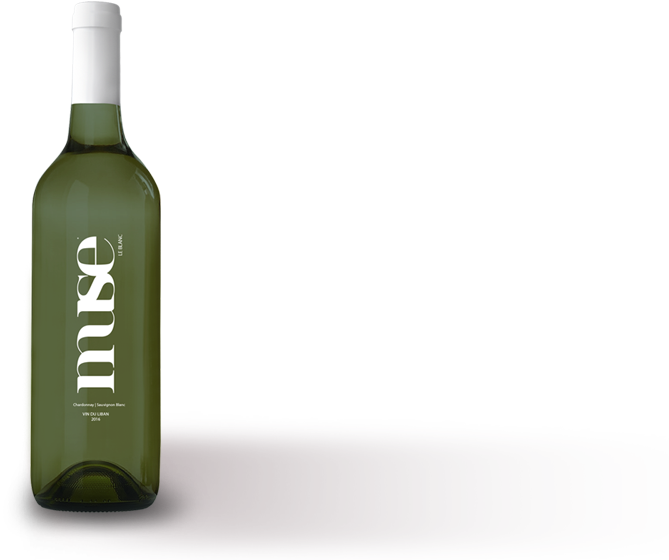 Envisioned in the great tradition of their mythical namesakes, Muse wines are designed to manifest that elusive mist of inspiration. They evoke the allure of femininity that has served as the ultimate creative catalyst for artists and and poets across millennia. It is the only choice for those who know not what it means to tame, but set their imagination alight, with an ever-youthful impulse never to look back, and nothing to regret. BUT WITH A MUSE... IT’S A STATE OF MIND.